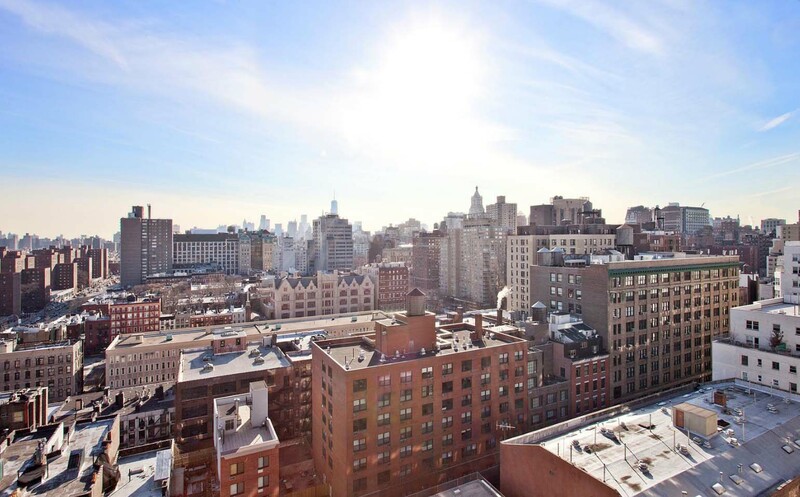 340 East 23rd Street GRAMERCY STARCK SKYHOUSE -A For Sale $1,495,000. 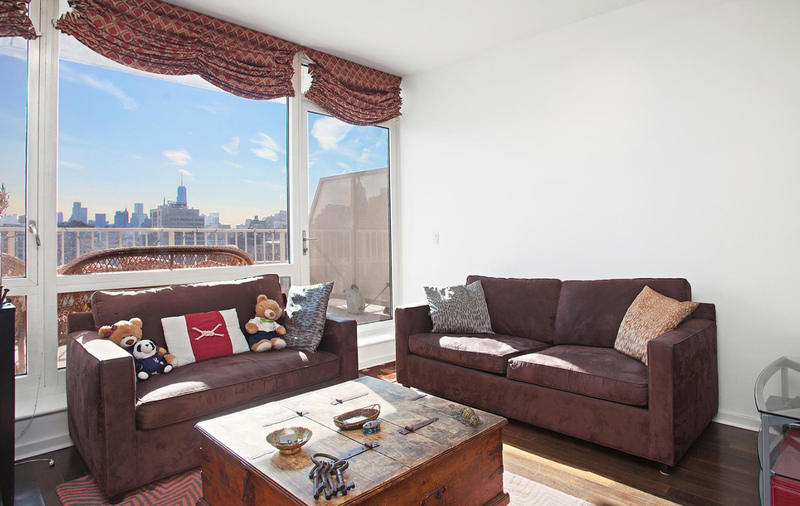 Gramercy Starck Condominium SKYHOUSE with spectacular unobstructed Southern views. This bright apartment has Wall of Windows with outdoor and indoor living at its best. The living room open to its full size terrace with unobstructed wiews that will wow your guests. Open Southern exposure in the living room with all day bright sunny open view. Open kitchen that is easy to entertain guests and also with Southern open exposures. The Sunny unobstructed exposure can see all the way down to Financial District and gorgeous Manhattan skyline. 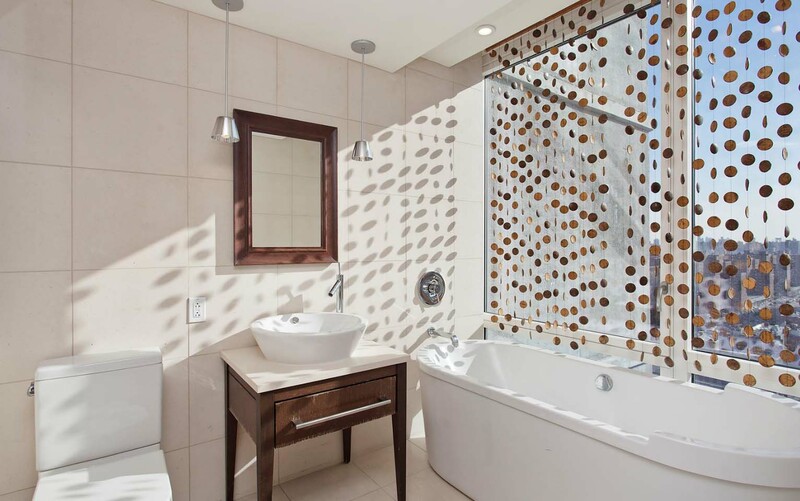 The master bedroom is located upstairs and has it’s own private balcony along with an en-suite bathroom that features an amazing soaking tub with views of Downtown Manhattan. Convenient apartment features include a powder room, Bosch Washer/Dryer and large walk-in closet. Beautiful master bathroom with deep soaking tub that starts your day right bathing next to the gorgeous Manhattan skyline. 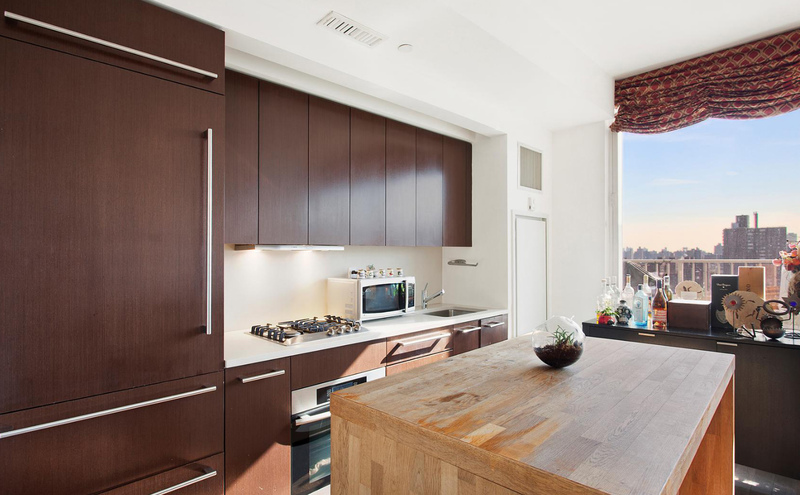 340 East 23rd Street NY NY 10010- Gramercy Starck Condominium is a full time white glove doorman building with an fantastic amenity package. Building second floor has the residents lounge and library, movie room, billiards, kitchen and outdoor terrace. The well equipped fitness room includes spa and steam rooms and a roof top deck with cabanas for residents enjoyment. THIS IS NOW SOLD, Call us for other available units for sale.